for the new contest for INSTRUMENTAL SOLOISTS, please click "Instrumental Soloists." Access it from the competition menu on the home page. To see 2016 winners in CHAMBER MUSIC, please click: 2016 Chamber winners. Complete updated listings of winners and runners-up from all seasons will soon be found on the Winners' Pages. NOW—you have the option to pay application fees online—or by credit card or check. NOW—you have the option to provide links to your audition selections—or send recordings by mail. NOW—you have the option to fill out the application on your computer and email it directly to the office—or fill-in by hand and send by mail. Composers searching for the contest in chamber music composition should follow the "Composition" link in the menu bar, above. FINALISTS & RUNNERS-UP: All finalists and runners-up receive certificates and written, unbiased evaluations from our distinguished national panel of judges.When winners are announced on The American Prize blog, RUNNERS-UP are also profiled on the blog with their photos, biographies and website links. The American Prize in Chamber Music Performance is offered in as many as four categories, based on age, education and experience. 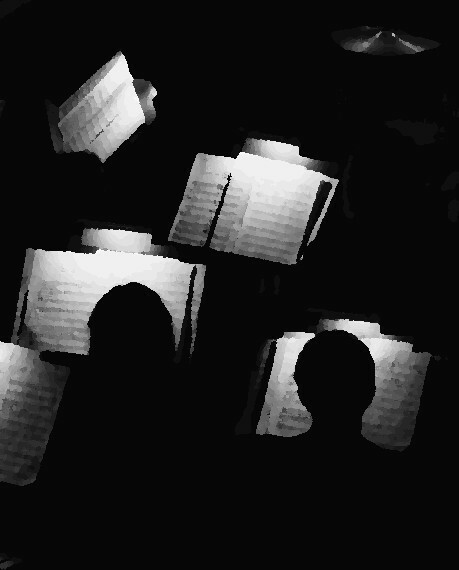 Applications on behalf of chamber ensembles may be made by a member of the ensemble, a coach, teacher, manager or other person so authorized, or, in the case of student ensembles, by a parent. Only one application per ensemble per year may be submitted. The American Prize defines a “chamber ensemble” as any non-conducted ensemble of at least 2 musicians, whether they be vocal or instrumental, including duos, trios, quartets, etc. (For example, a four-hand piano duo, a vocal trio with or without piano accompaniment, a non-conducted vocal ensemble of any size, a woodwind, brass, string, percussion or mixed ensemble of any size would all qualify, provided they are not conducted primarily.) This definition is purposely broad to allow the largest number of potential contestants to be eligible. We seek to welcome the greatest variety of musical ensembles found in schools, churches and communities throughout the country. 1. Download the application form for The American Prize in Chamber Music Performance. Select the category which best identifies the applicant. The application fee is $55 per application for CHAMBER ENSEMBLES. Pay ONLINE (click "FEES/GIFTS" in the menu bar, above) or use this iink: "Pay competition fees" pay by credit card, or make checks payable to HCMT/The American Prize (see application form.) Application fees are nonrefundable. No incomplete applications will be accepted. When paying online, BE SURE to identify the applicant with the payment. 1. MAIL recordings of, or email ONLINE links to, no more than thirty minutes of music, selected from a recent performance or performances (made within the last five years.) There are absolutely no requirements concerning repertoire, although some contrast in mood, period or style is always helpful for the judges. No jazz, improvization or pop music, please. There are no other restrictions. 2. If sending recordings BY MAIL, performers and works must be clearly identified on the discs and covers or video boxes. We prefer DVD or VHS video of the applicant, but will accept CD audio recordings. No cassette tapes.